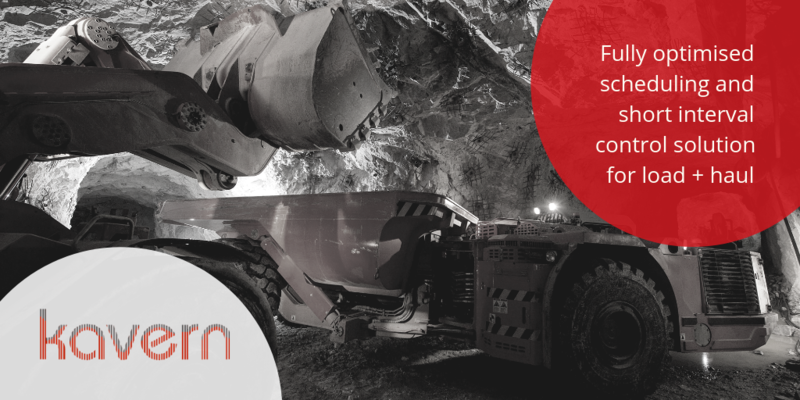 Mark Austin joined the Biarri EMI leadership team in November 2018, and is responsible for pursuing new business opportunities and contributing to the growth of Biarri EMI in the energy, mining and infrastructure sectors. As an award-winning, dynamic and entrepreneurial Senior Executive and Strategist with a 25+ year record of achievement, Mark has demonstrated success driving multi-million-dollar growth, while providing sales leadership in highly competitive markets. Mark is adept at driving growth of company revenues and improving business performance through sales, operations and commercial negotiation. An exceptional mentor and coach, he is tenacious in building new business, securing customer loyalty, and forging strong relationships with external and internal business partners. Mark is skilled at framing large and complex projects across multiple business stakeholders. He has extensive experience in providing operational technology solutions to the resources and infrastructure sectors, and enjoys being part of, and leading, a successful and productive team. Biarri EMI CEO Dan Sutherland said he is delighted to have Mark on board and is excited to leverage his substantial experience in affording customers in the energy, resources and infrastructure industries access to cutting-edge technological solutions. 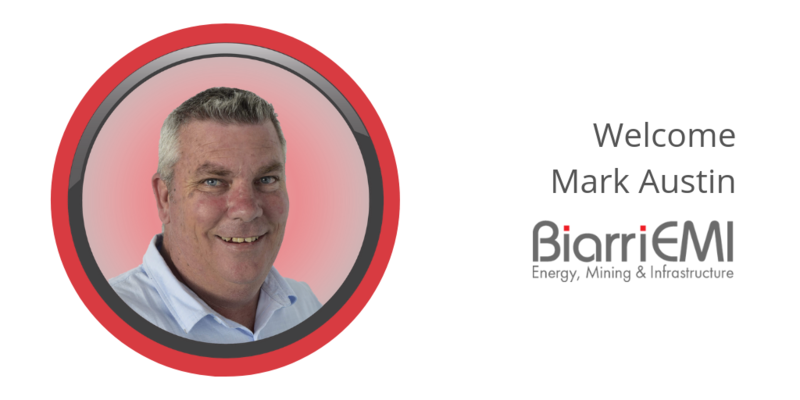 “Mark is an asset to the Biarri EMI team, and we look forward to building on our existing successes in improving operational safety, efficiency and sustainability for our existing and prospective customers,” he said.